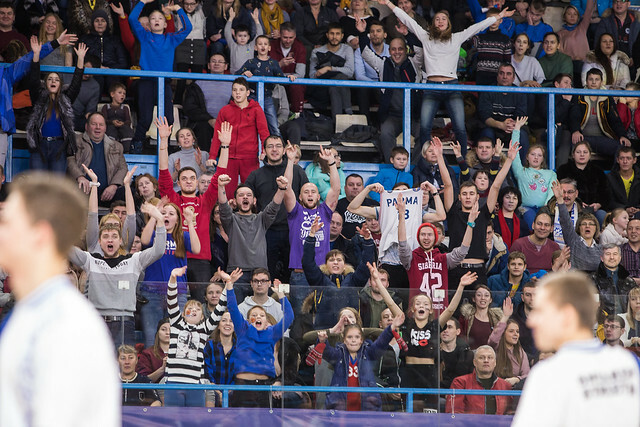 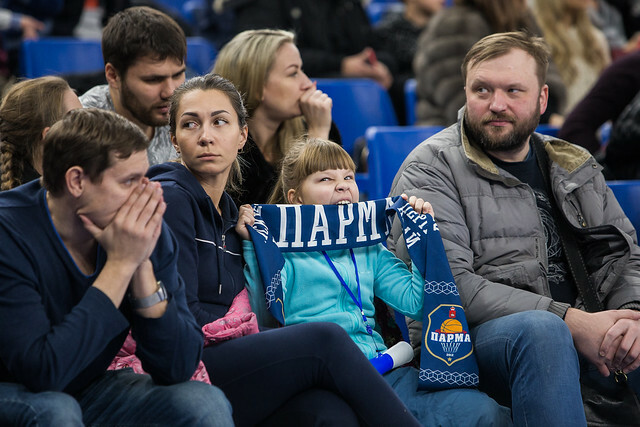 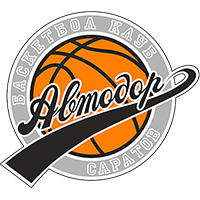 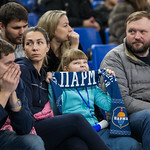 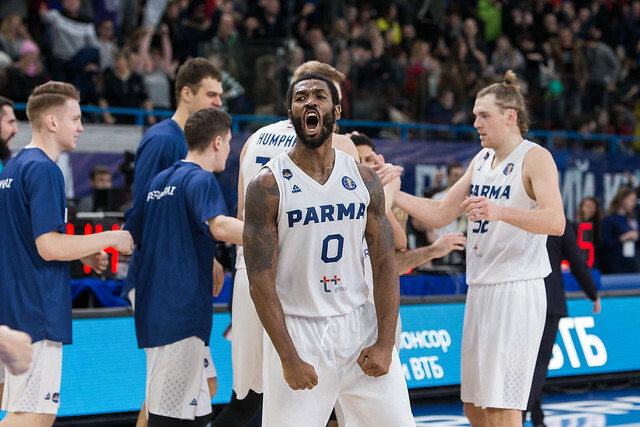 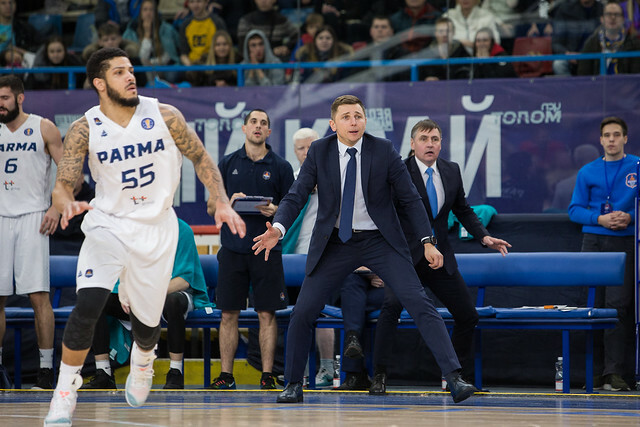 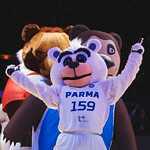 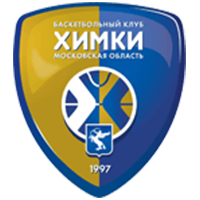 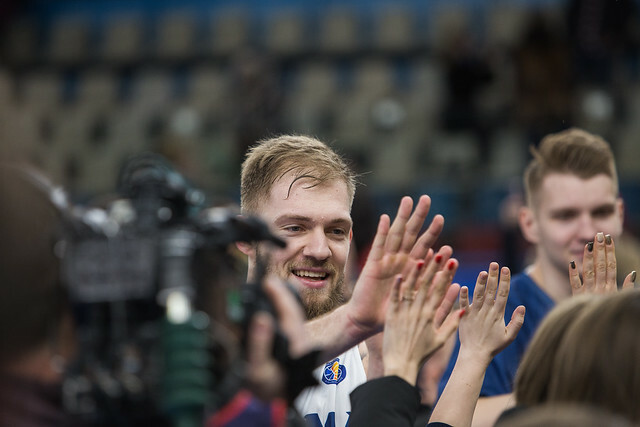 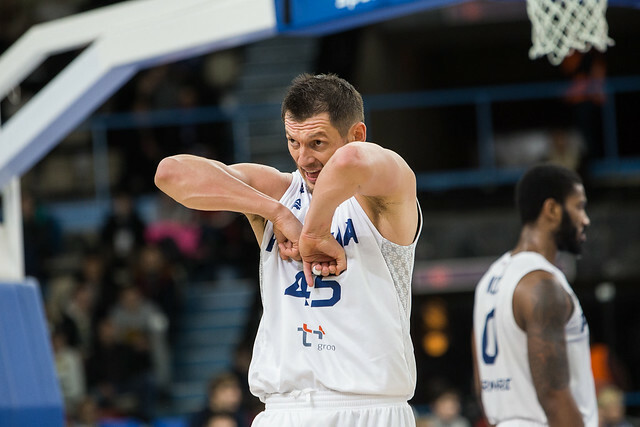 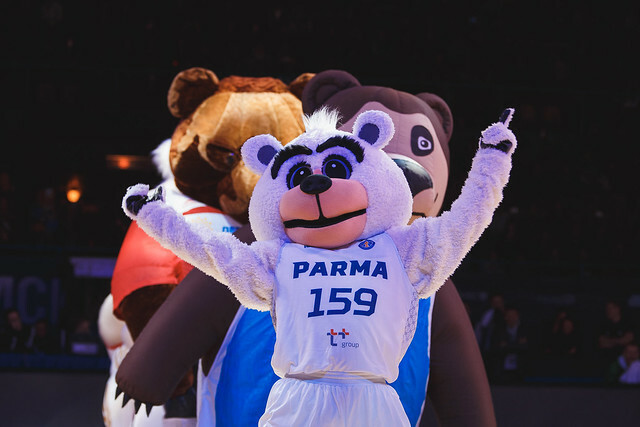 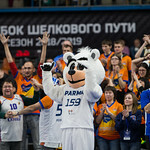 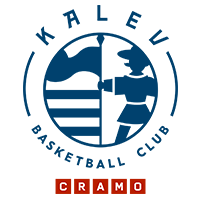 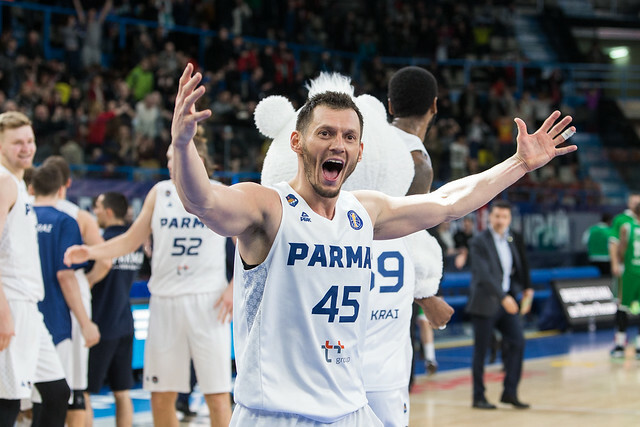 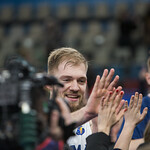 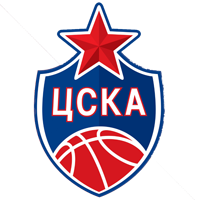 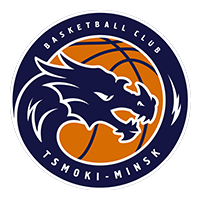 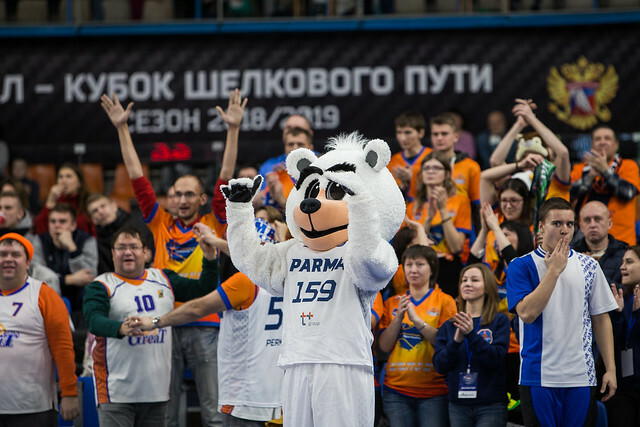 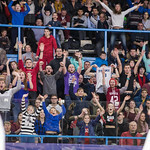 PARMA Perm defeated UNICS Kazan at home, 68-66 (20-13, 9-17, 22-19, 17-17). 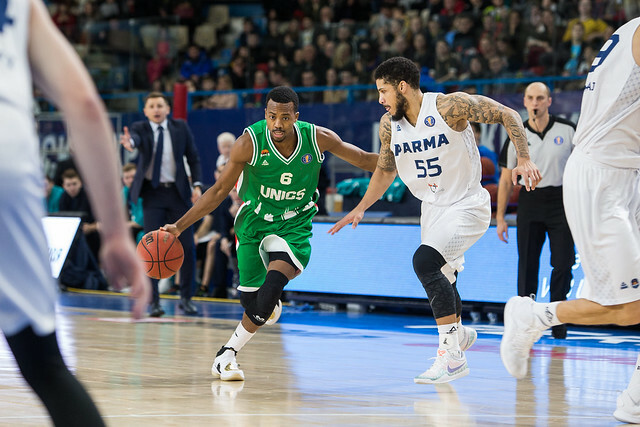 Kodi Justice shocked UNICS, banking in a deep 3-pointer from the top of the key to give PARMA the win. 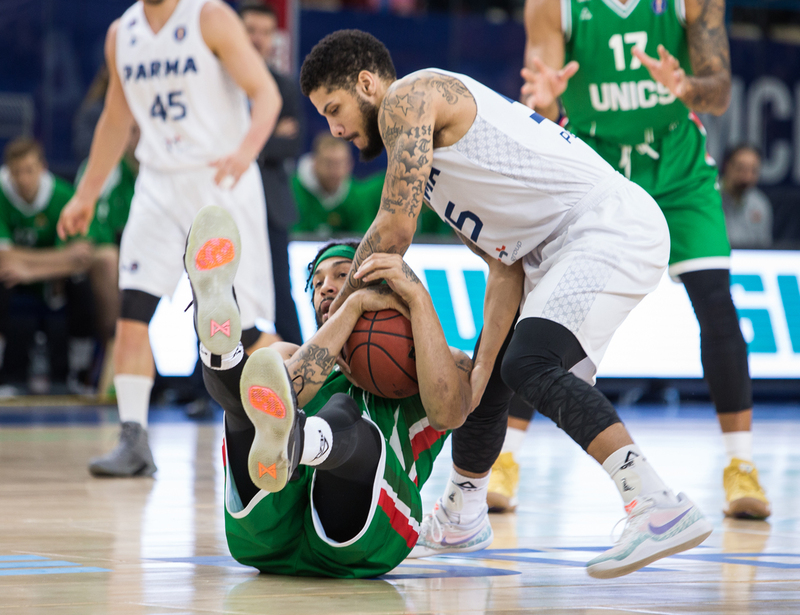 This was an ugly game from start to finish, so it was perhaps fitting Justice won the game the way he did. 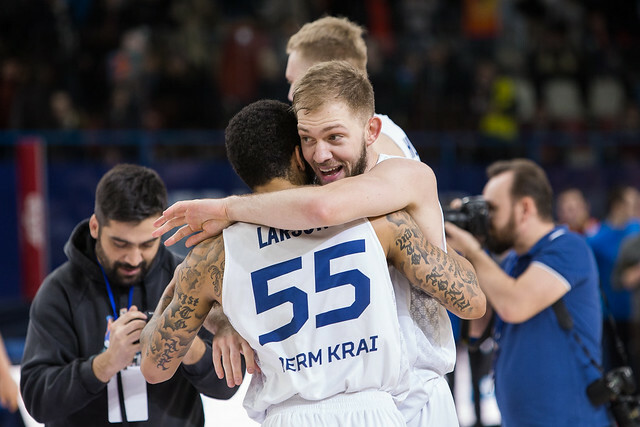 Both teams shot under 40% from the field and combined for a total of 29 assists. 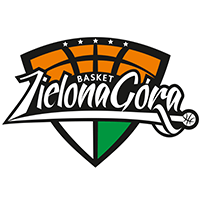 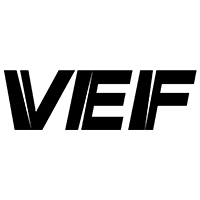 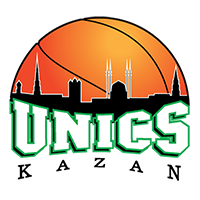 The three-point shooting was especially horrific, as UNICS (7-25) and PARMA (7-30) clanged shot after shot from beyond the arc. 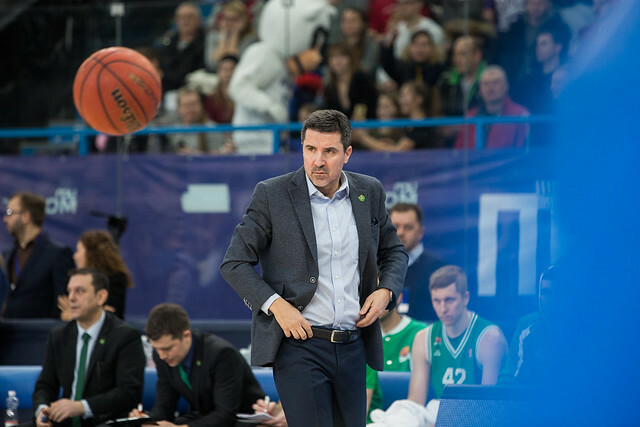 But the three-point line would prove the difference down the stretch. 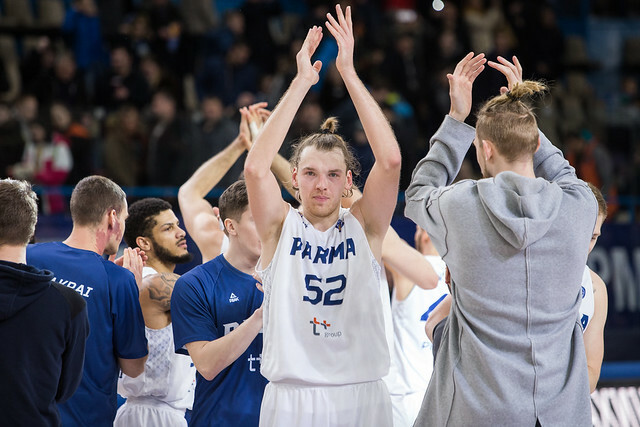 After Justice drained his triple to put PARMA on top, 67-66, with 17 seconds remaining, Kazan had two chances to win the game from beyond the arc. 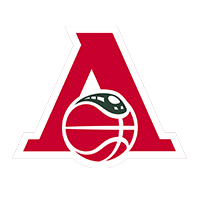 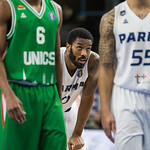 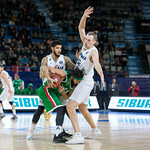 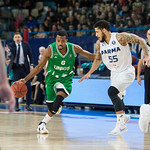 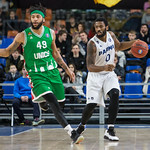 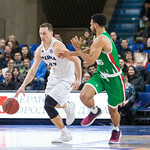 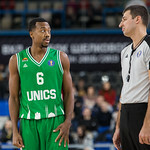 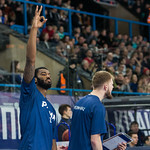 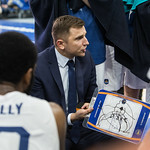 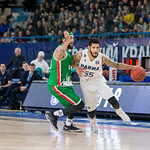 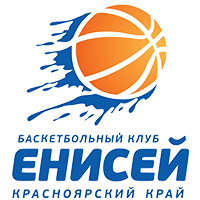 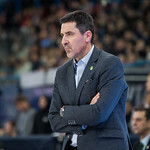 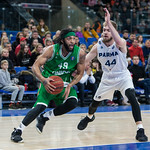 Jamar Smith, who scored UNICS’s final nine points to put the visitors on top 66-64, was unable to connect on a contested 3. 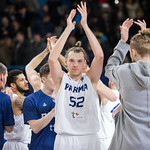 After PARMA grabbed the rebound, Tyler Larson converted one of two free throws, intentionally missing the second with only 2.7 seconds on the clock. 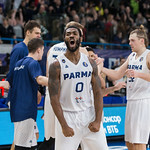 Racing up the court, Errick McCollum had a clean look at the basket, but his 3-pointer from the wing narrowly missed, clanging off the backboard and the front of the rim to preserve PARMA’s stunning upset. 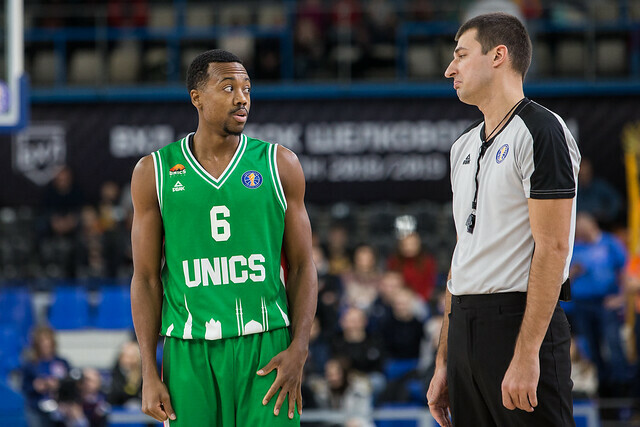 Before Justice hit his 3, it looked like Jamar Smith would be the hero for UNICS. 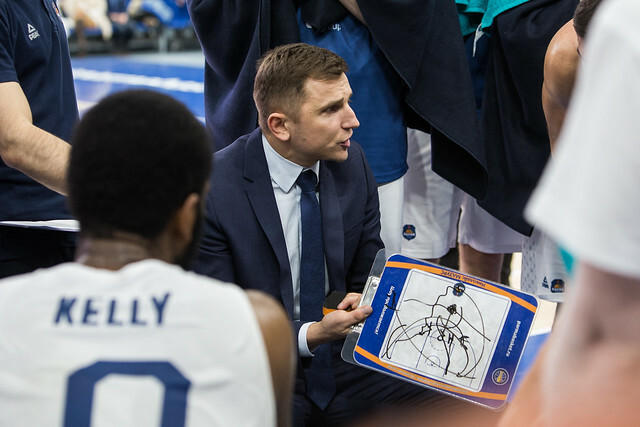 The American sniper erased a 64-59 deficit with a 7-0 run, including a game-tying triple that was set up by Melvin Ejim’s offensive rebound. 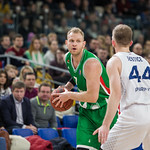 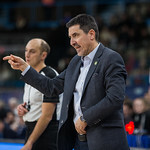 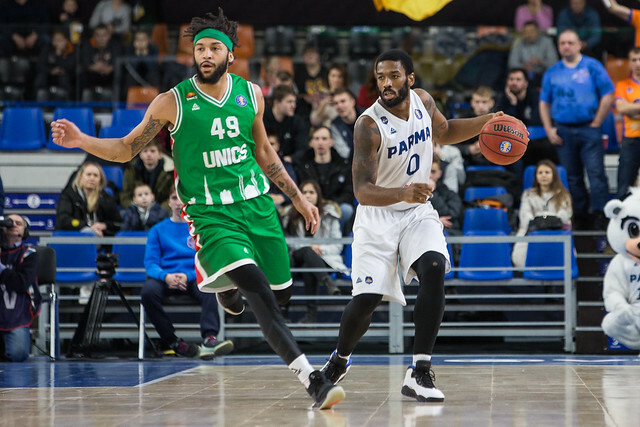 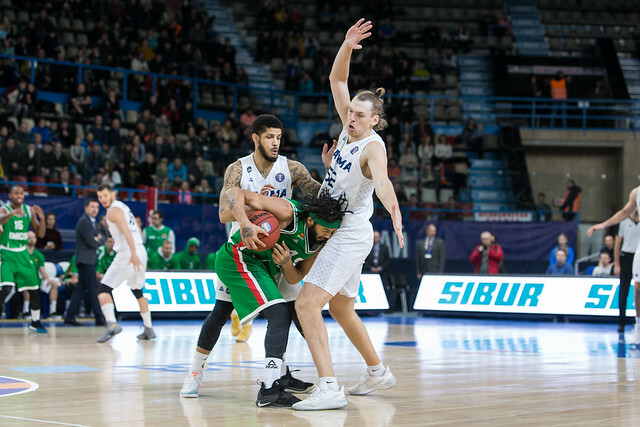 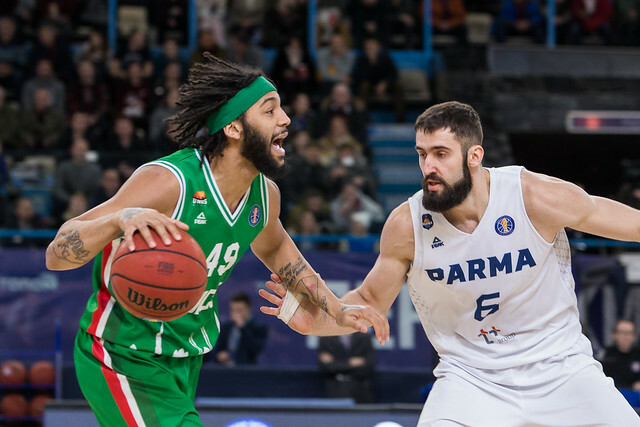 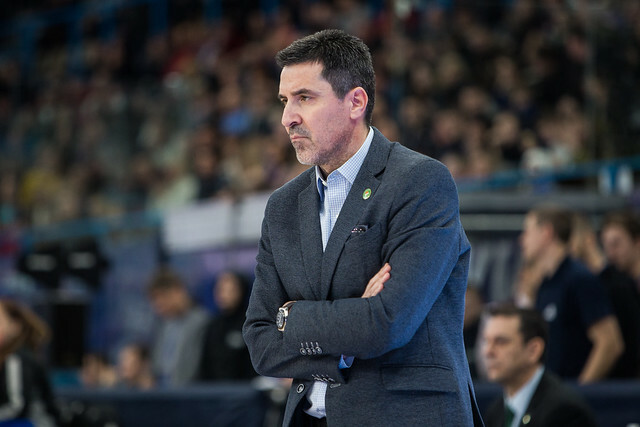 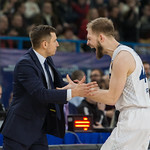 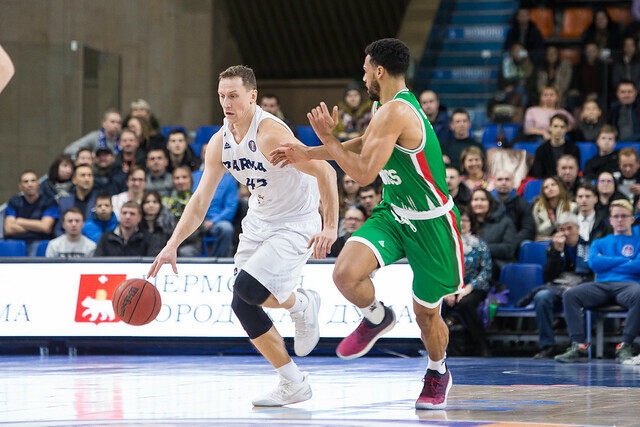 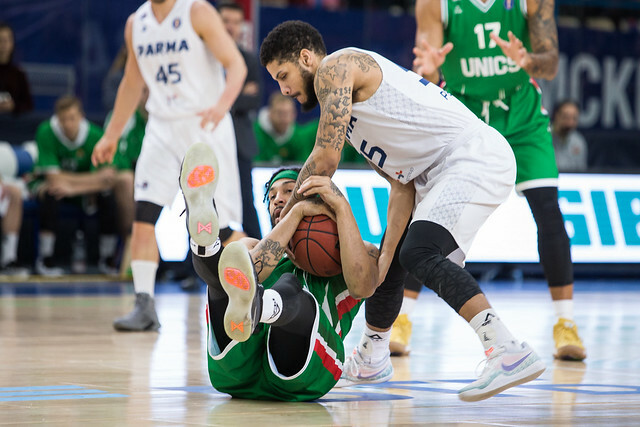 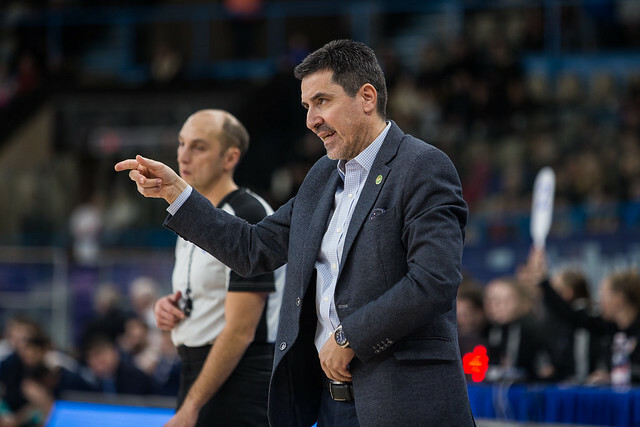 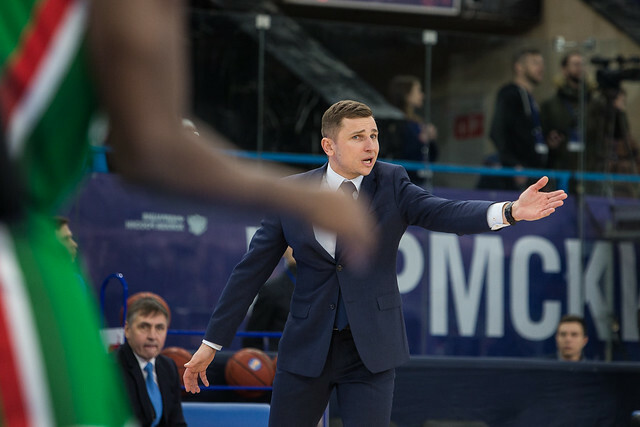 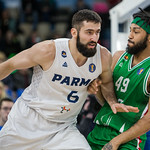 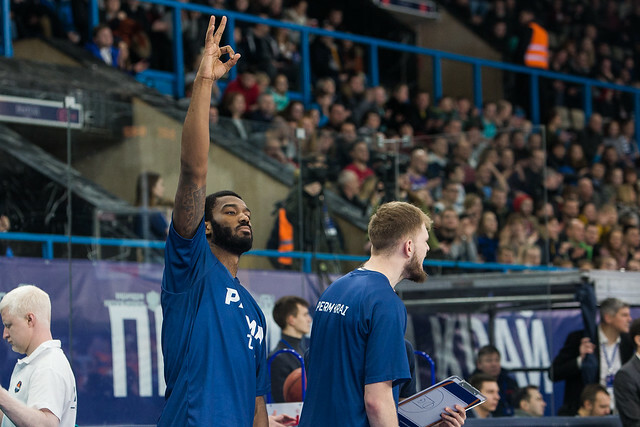 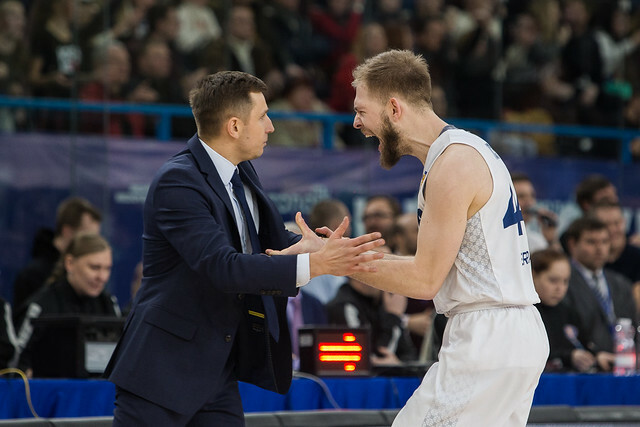 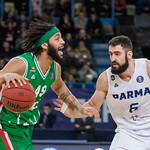 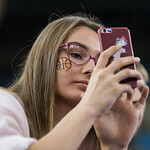 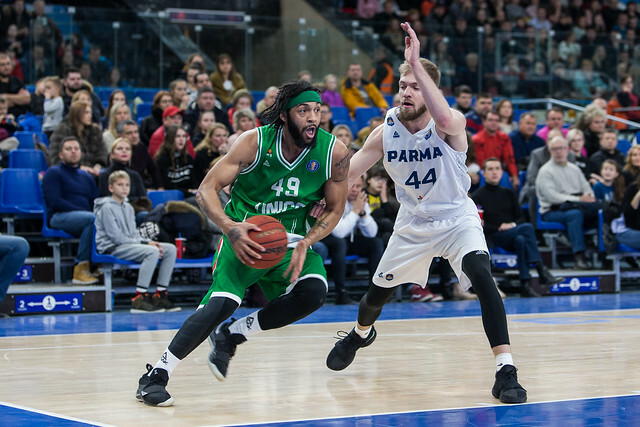 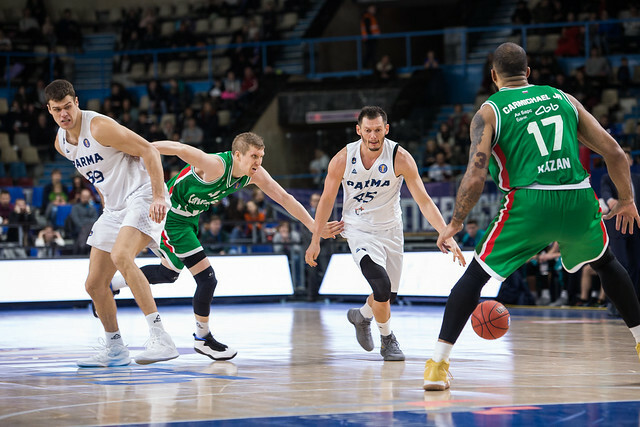 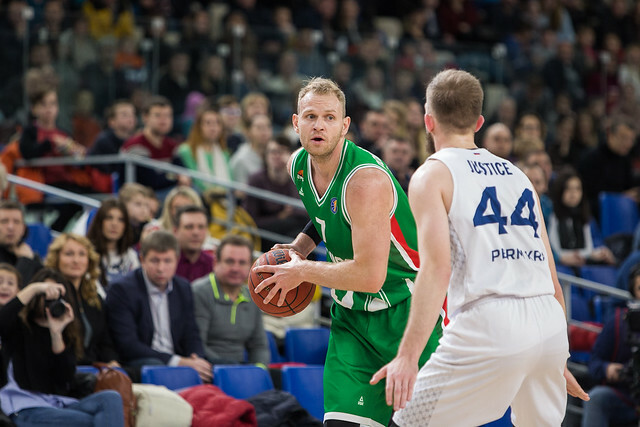 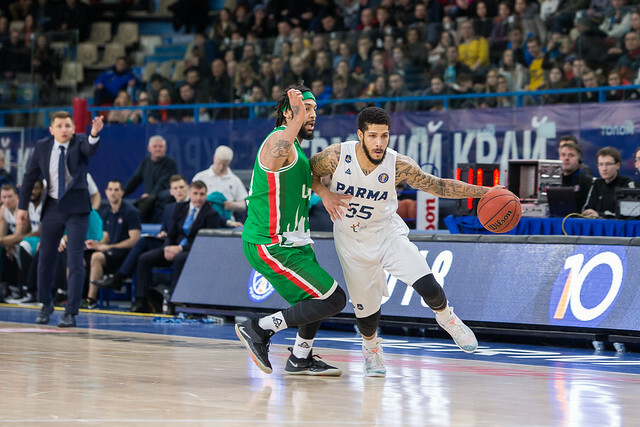 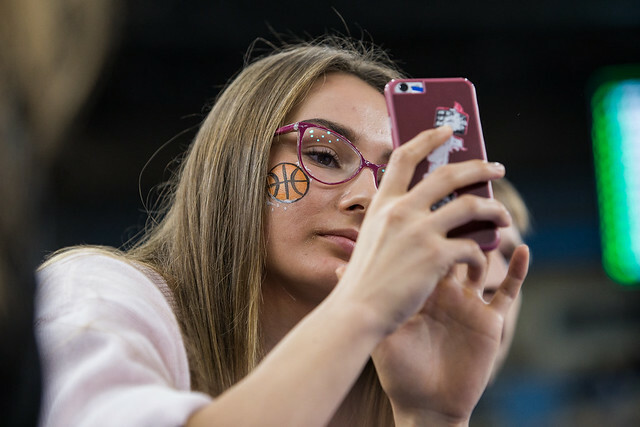 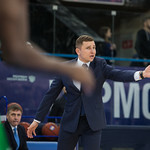 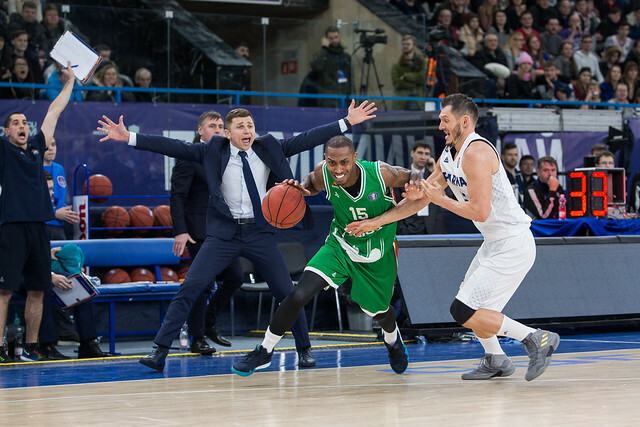 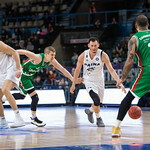 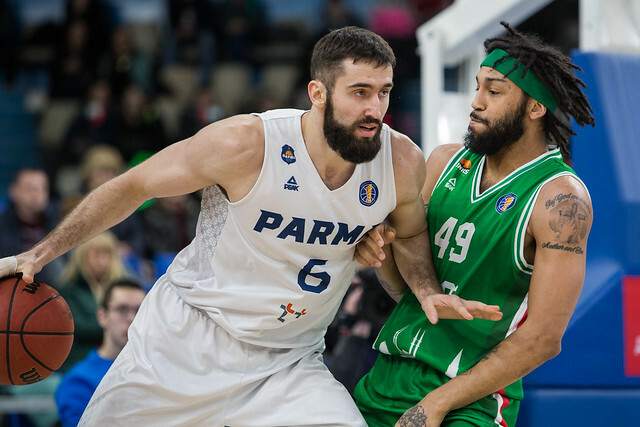 After Janis Blums missed at the other end for PARMA and Smith laid the ball in for two to give UNICS the 66-64 lead, a Kazan win felt almost inevitable. 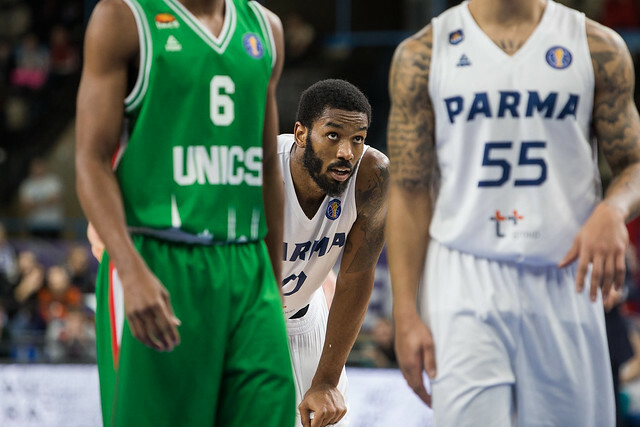 But Justice had other plans, negating a masterful performance from Smith. 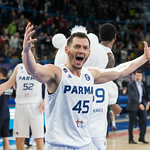 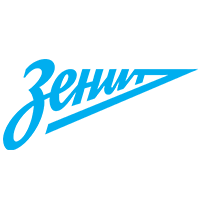 +14 – While Justice won the game from beyond the arc, PARMA’s 32-18 edge on points in the paint was a huge key to the win.